Day 1 : Arrival At Ranthambore. Ranthambore is an astounding area in Rajasthan that gloats about the National Park which is one of the very renowned ones in India. 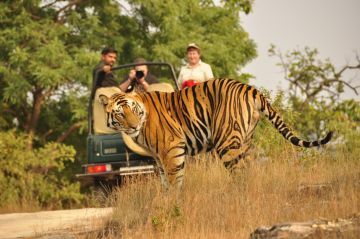 Check this rundown where you can locate the best places to visit in Ranthambore.